handling the vessels, paraments, linens, and other liturgical furnishings. Through both beauty and function, these furnishings draw our attention and hearts closer to God. 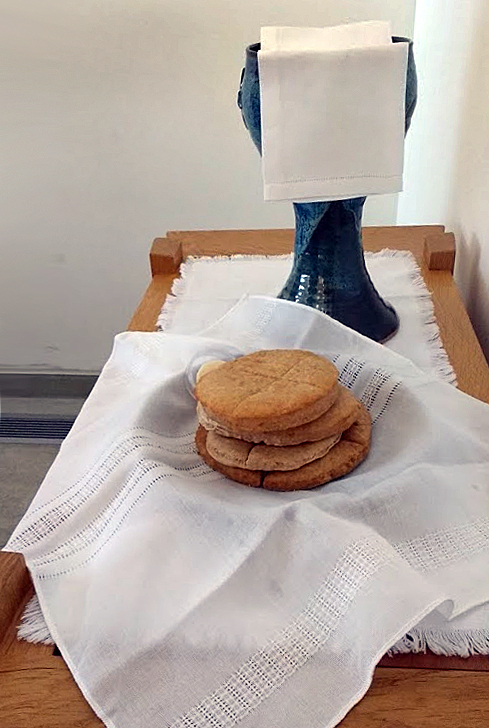 Serving in this manner, we enable our fellow sisters and brothers to experience the sacraments and service in ways which are deeply meaningful. Check out this short video. If you feel this might be a special calling of your heart, please contact . We would love to receive you in this extraordinary service to the congregation. 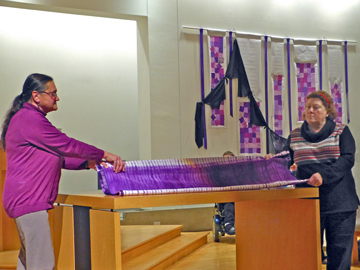 In 2015, the Altar Guild celebrated 60 years of service. Members prepared a brief history which may be downloaded here.